Time to play! 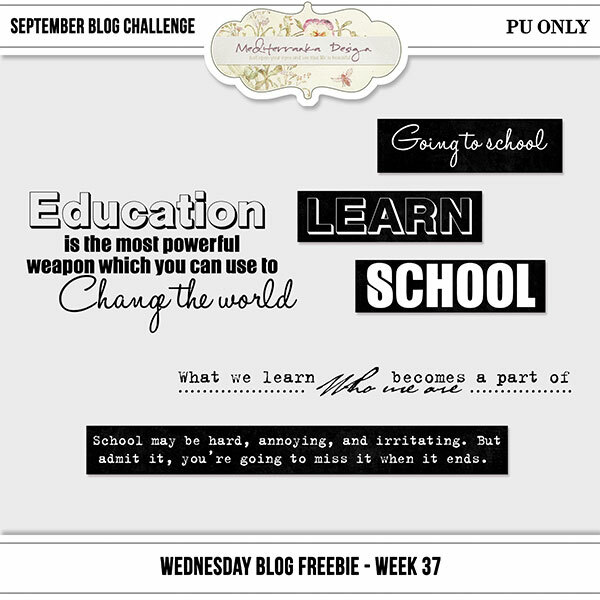 September blog challenge is starting right now. I choose the school theme. Sure, you have a lot of school pictures. Time to check them all and make something georgeous. Please, read the rules on the pictures below. On 1. October my CT will choose the best layout. 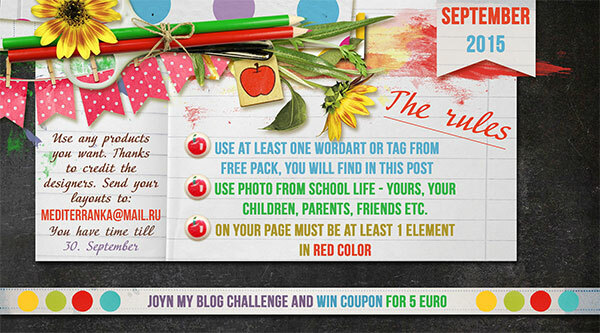 The winner will get 5 euro coupon from Mediterranka Design. 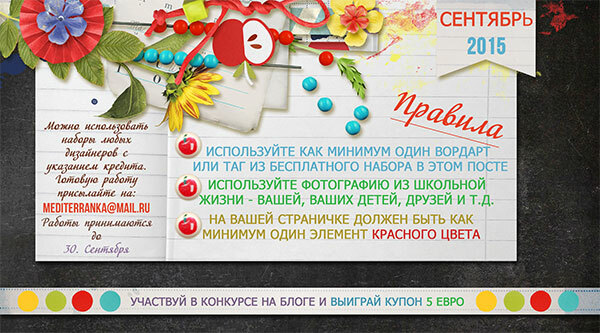 Enjoy and good luck! P.S. If you have any questions about the challenge, don't hesistate contact me per email.